We provide vehicle storage solutions at 3201 Earl Rudder Freeway S, here at the College Station hub of Brazos County. 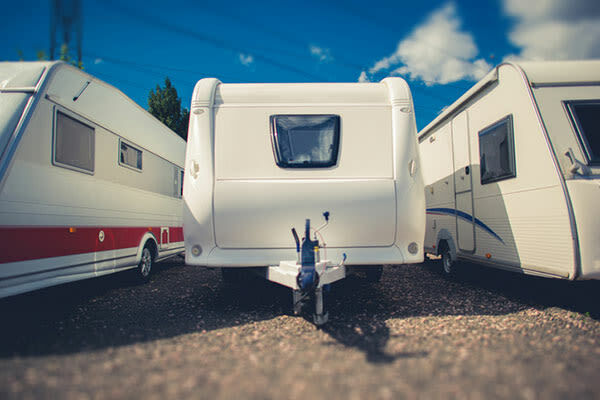 Drive everything including your 18-wheeler and 40 feet worth of RV right off the highway and onto our easily-maneuvered, wide lanes here at All Seasons Storage Center. Large load or small, our ground level storage units and complimentary dollies & flatbed carts make loading in and out as easy as pie. Actually, probably easier…you know how Grandma is about her peach pie recipe! If you need a safe space to park, we offer car, boat parking & RV storage spaces to store your vehicle. Whether it’s protecting it from outside natural causes or defending it from your kids that seem to always hit it in the driveway. We offer this service to make sure that you keep your investment protected, replacing parts on any vehicle is usually expensive even if it’s as simple as repainting a few spots. A lot of these costs add up and in the end could be more costly than paying a monthly fee to actually store the vehicle. Call us today for any questions you might have including documentation required to store the vehicle. This could be insurance, registration, or a valid drivers license depending on the situation.